You might not know the name, but you will surely remember his character in Full House where he played bratty Aaron Bailey. He was also in Kindergarten Cop. 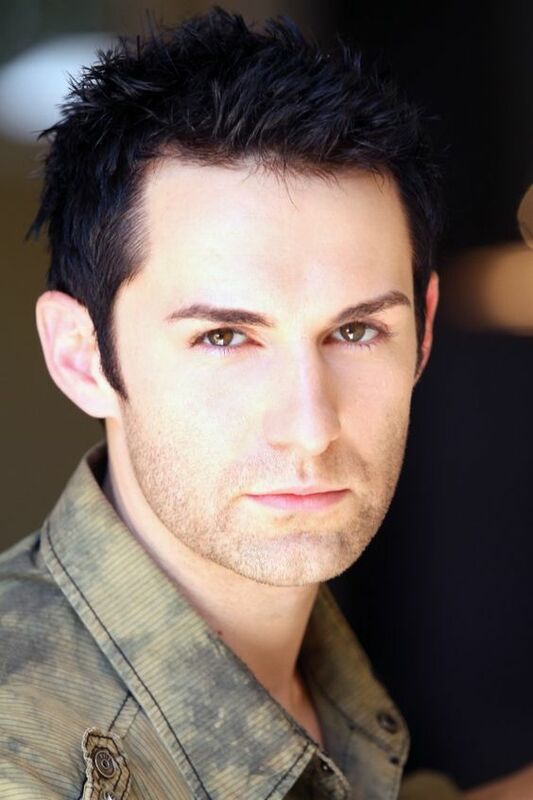 Miko Hughes has not landed many coveted roles lately, but he continues to get minor roles and is also a DJ.